Covering what current and prospective Tulane Law students most want to know. Prospective students may not realize it, but this past weekend at Tulane Law was kind of a big deal. Not only did more than 64 years’ worth of alumni come together for their class reunions, but Tulane also held its first Homecoming game on campus for the first time in 40 years, making it a weekend to remember. Homecoming weekend was especially noteworthy for the graduates of Tulane Law’s Class of 2009, who had their first official class reunion. 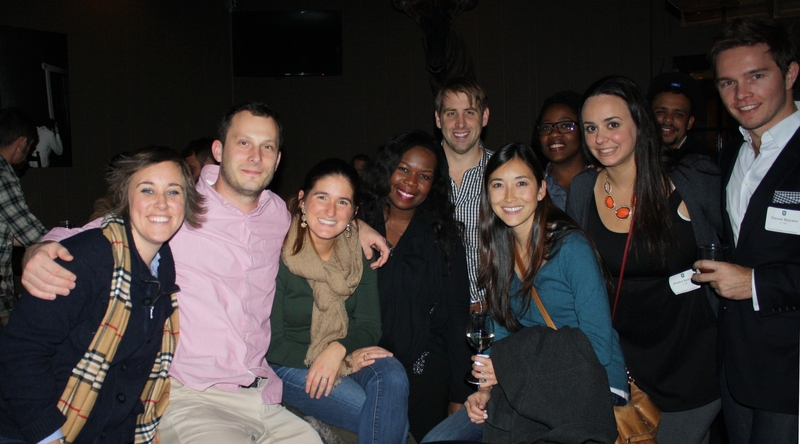 Class of ’09 alumni gathered Nov. 14 at Barrel Proof for their five-year reunion (or, as one alumna suggested, their “8L bar review”). Five years out, they’re sprinting along partnership tracks at local law firms, launching solo practices, working as state legislative aides, even running one beloved local spot for Creole cuisine. 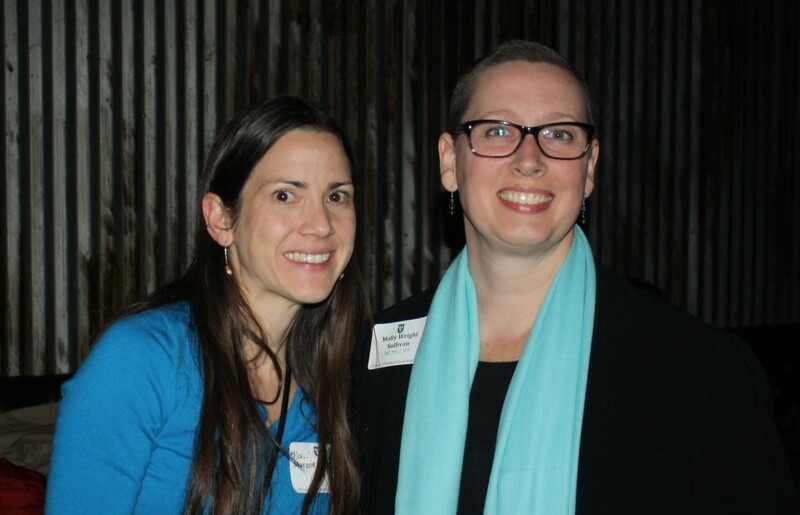 They’re also on the boards of the Young Leadership Council, Louisiana Center for Women in Government & Business, the Urban Conservancy, and all three local bar associations. And that’s only covering the grads in attendance. Class of 2009 alumni, family and friends Jacob Young, Erica Washington, Michael Landry, Maria Landry, Kelley Bagayoko, Tim Adams and Jessica Serrano reunited at Barrel Proof. Megan Kiefer, Michael Landry, Maria Landry, Erica Washington, Jacob Young, Theresa Anderson, Kelley Bagayoko, Jessica Serrano, Tim Adams and Trevor Haynes at the Class of ’09 reunion. Alumnae Marli Want and Molly Wright Sullivan caught up at their five-year reunion. Want is associate general counsel with PosiGen, and Sullivan runs a solo practice specializing in estate planning for parents of special needs kids. 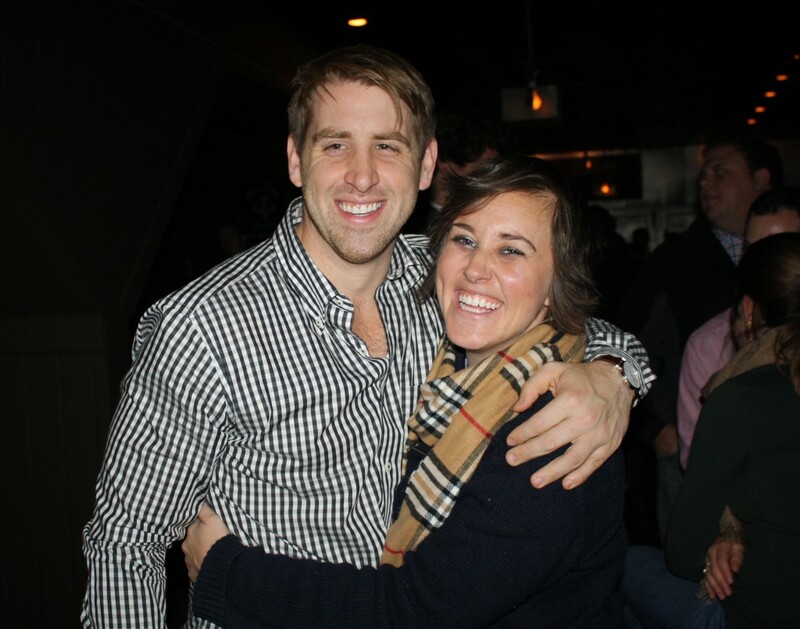 2009 grads Jacob Young and Megan Kiefer. Young runs a solo law practice in New Orleans and Kiefer runs Kiefer & Kiefer firm in Metairie. 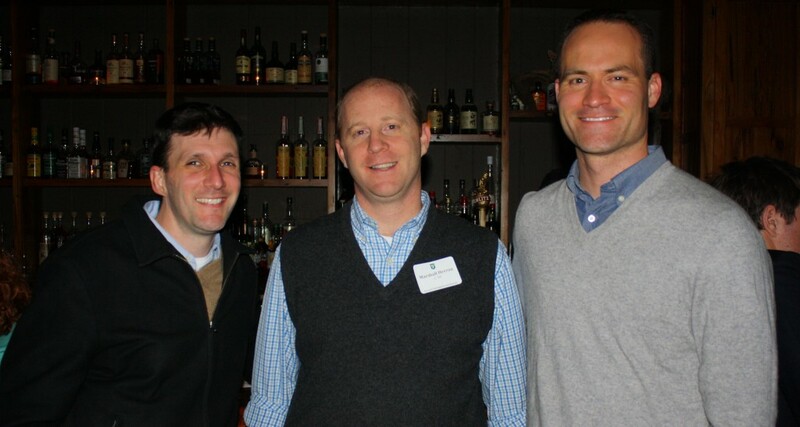 Alumni Trey Trapani of Sher Garner, Marshall Hevron of Adams & Reese and John Guenard, U.S. Army defense counsel. 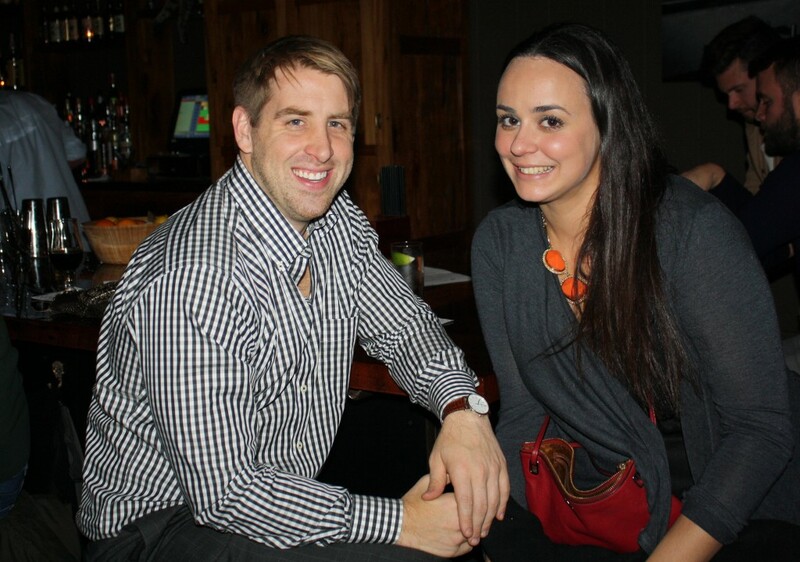 Class of ’09 alumni Jacob Young and Jessica Serrano. Serrano is director of operations for Jacques Imo’s restaurant. Reunion photos by Ali Mansfield. Class reunions were only part of the fun. 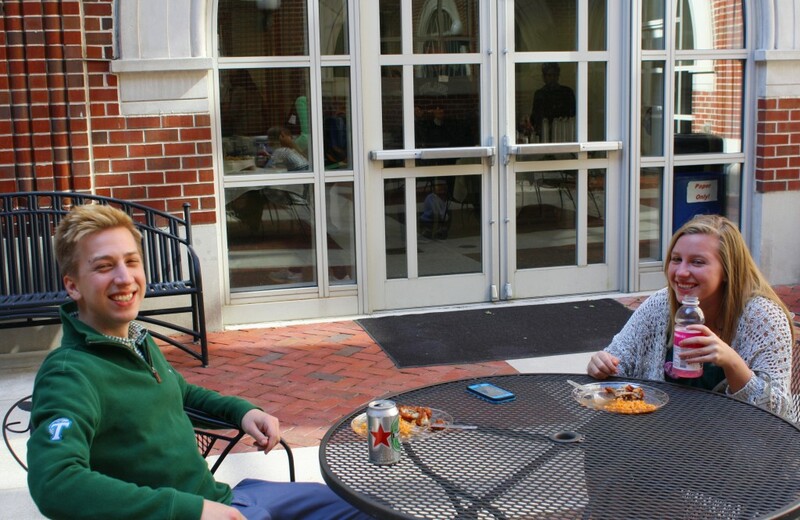 On game day, grads from all classes met at Weinmann Hall for the law school’s tailgating celebration. Students, alumni, family and friends ate, drank and took in the sunny NOLA weather, reminiscing about their law school days before the much-anticipated Homecoming game. Kyle Satterfield (L ’16) and sister Brooke, a Tulane University student, enjoyed gorgeous fall weather at the law school’s tailgating event. 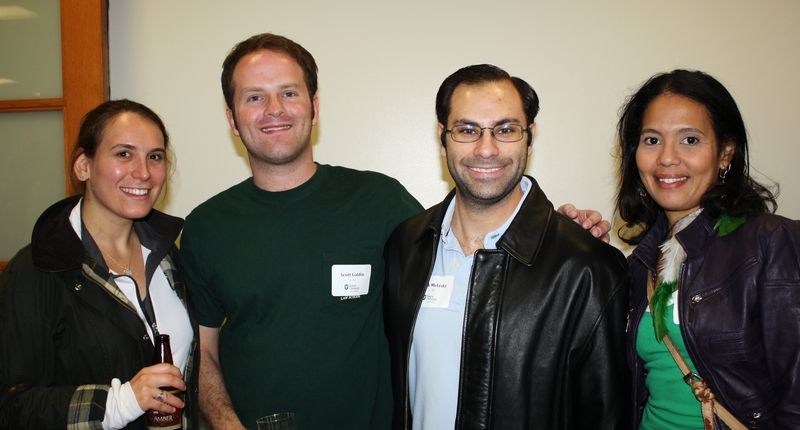 Melanie Waitzer (LA ’13), Scott Goldin (L ’11), Mark Melasky (L ’11) and Shayra Burgos-Garcia, Tulane Ph.D. candidate, gathered at Weinmann Hall. 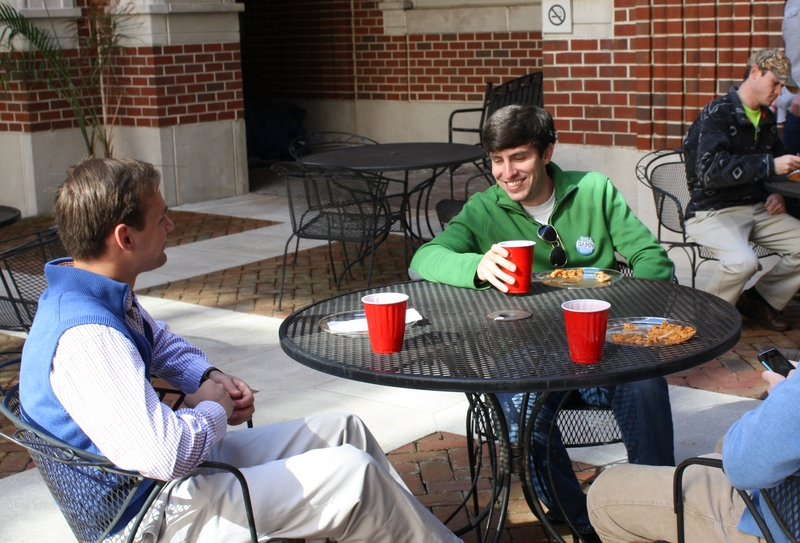 Graham Williams (L ’15), Student Bar Association president, visits with friends at the law school’s Homecoming celebration. 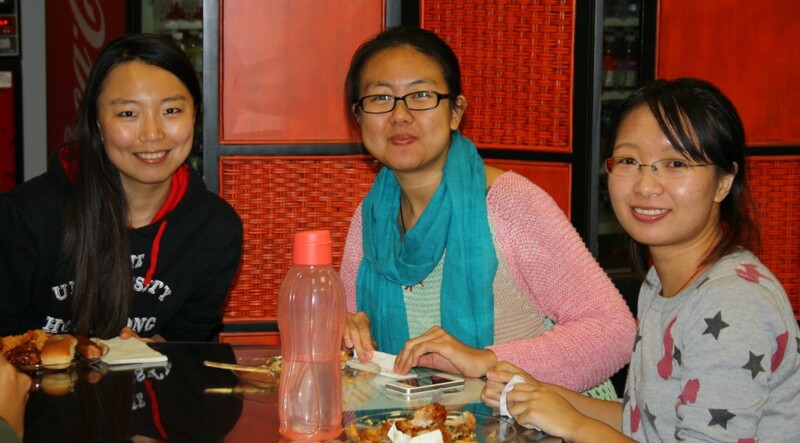 Exchange student Yue Qi and LLM students Shu Chen and Jingchen Xu (both LLM ’15) enjoyed Creole fare at the law school’s Homecoming event. 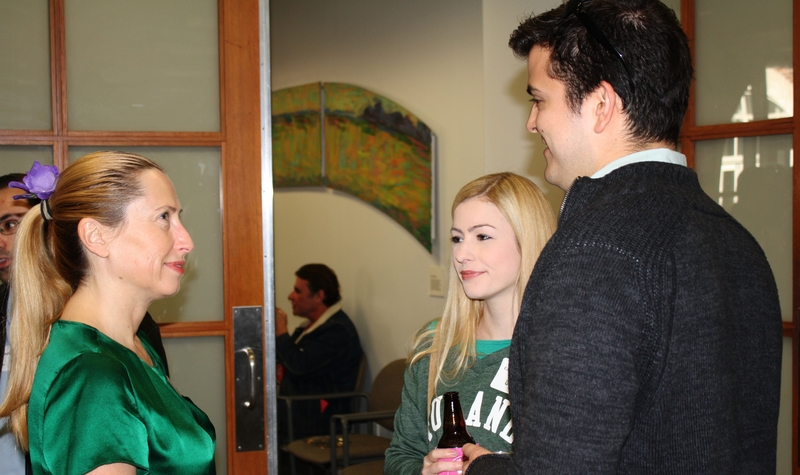 Sarka Cerna-Fagan, assistant dean for career development, chats with Carol McDonald and Ryan O’Connor (both L ’13). Tailgating photos by Geoff Campbell. #TLSLagniappe, brought to you by Tulane Law's Office of Admission, blogs about items of interest to current and prospective law students. Browse the blog to learn more about students’ experiences in our key programs, pro bono work, summer jobs, and life in NOLA – plus admissions office updates and professional development tips. Enter your email address to subscribe to Tulane Law Lagniappe and receive notifications of new blog posts by email.